Dentons - Purchased a drone for your company? Has your company purchased a drone with the intent of using it at company events or in promotional materials? The price tag of the drone and its anticipated ease of use make the purchase a tempting one. However, flying a drone safely and in accordance with Transport Canada’s oft-changing regulations makes the use of a drone—particularly for commercial purposes—a minefield. Drones are developing at a rapid rate through advances in payload technology, sensor avoidance technology, engineering and electronics. A drone (or fleet) purchased will likely be outdated within months or require modifications in order to continue to operate at an optimal level. From a regulatory perspective, Transport Canada’s advanced permission is generally required before each commercial drone flight. Also, Transport Canada’s proposed amendments will require specific, approved drones to be used for commercial purposes in urban/complex environments. 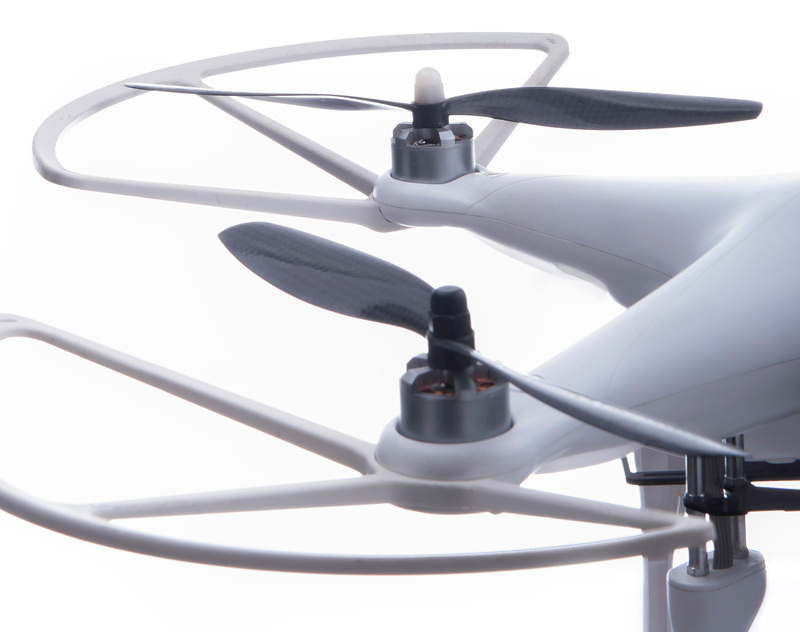 Subject to the grandfathering provision, a drone which has already been purchased may be grounded. Finally, the use of a drone as part of your business requires establishing certain internal company infrastructure to safely conduct drone flights (specifically, a “flight department”). This requires staff, trained pilots, applications for the necessary approvals from Transport Canada, logging and flight tracking systems, and emergency protocols. Specific insurance (discussed in one of our other Insights) is required for drone operations, as this “aviation activity” is excluded from most commercial policies. Given the level of skill required to operate drones, the advances in technology and the regulatory labyrinth, many companies are finding that subcontracting the use of a drone is a streamlined and cost-efficient method to include drones in your business. There are many drone services providers, such as the Sky Guys or Drone Boy, offering work-for-hire services across Canada, flying fleets of the “latest and greatest” unmanned machines with experienced pilots at the helm.